The exhibition Tito in Africa – Picturing Solidarity will be opened in the Museum of Yugoslavia on June 27, at 7 p.m. As a product of collaboration between the team of researchers on the project Socialism Goes Global of the University of Exeter and the Museum of Yugoslavia, with the financial support of the Ministry of Culture and Information of the Republic of Serbia, the exhibition relies primarily on the collections of the Museum of Yugoslavia, which include photos and negatives created during the work of the Cabinet of the President of the Republic in the period 1947–1980. 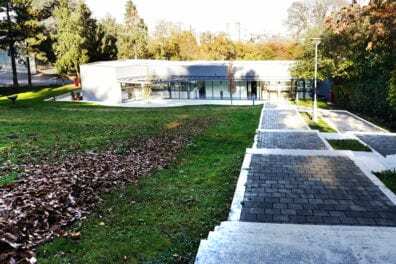 The other exhibits are from the private collections of the families of Dušan Lalević and Mirko Lovrić, as well as from the Museum of African Art – the Veda and dr Zdravko Pečar Collection, the Archives of Yugoslavia and materials from Filmske novosti. 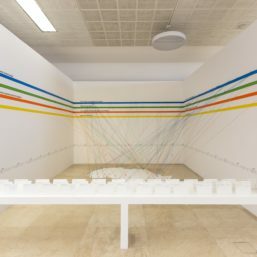 The authors of the project, as well as of the texts in the book that follows the exhibition, are: Radina Vučetić, a historian (Faculty of Philosophy, University of Belgrade), Ana Sladojević, an independent curator and art theorist, Paul Betts, a historian (University in Oxford), and Radovan Cukić, a curator and historian (Museum of Yugoslavia). 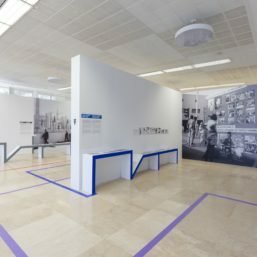 The curators of the exhibition Tito in Africa – Picturing Solidarity are Аna Sladojević, an independent curator and Mirjana Slavković, a curator of the Museum of Yugoslavia. 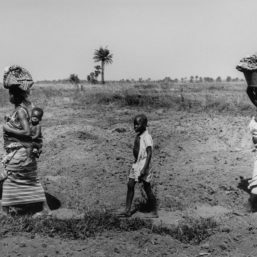 The exhibition will present a selection of over 130 photographs from the photo archives of the Museum of Yugoslavia, recorded during 1960s and 1970s, on the trips of Josip Broz Tito and his wife Jovanka Broz to African countries. Those photos depict meetings with important historical figures, including Emperor Haile Selassie of Ethiopia, Egyptian President Gamal Abdel Nasser, the first Prime Minister and President of Ghana, Kwame Nkrumah. 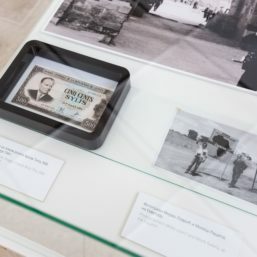 In addition to photographs, the exhibition will present film records, the gifts that Tito and Jovanka Broz received, which are now kept in the Museum fund, abstracts from the African newspapers’ reports on these visits, as well as documents and notes explaining the time context. 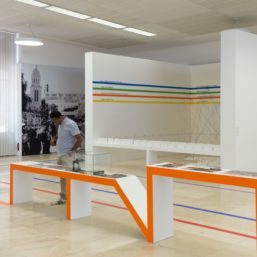 Information on the decolonization of African countries, about Tito’s travels and the development of bilateral relations between Yugoslavia and African countries, were transferred in the form of 3D with interactive chronology, which is a part of the exhibition. 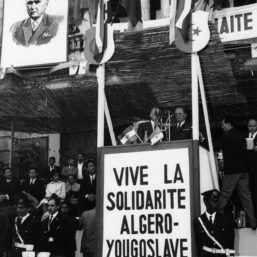 The photo archive of the Museum of Yugoslavia provides a comprehensive overview of many of Tito’s journeys and many African leaders for decades came on Tito’s invitation and visited Belgrade. 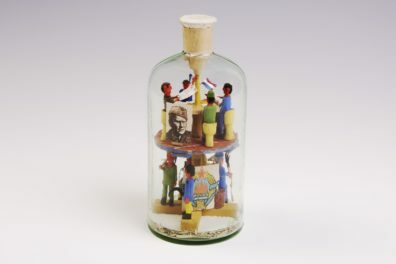 The exhibition shows a variable ratio of two basic components: social values of solidarity and anti-colonialism on the one hand, and formal representations of intergovernmental meetings at the highest level, on the other. 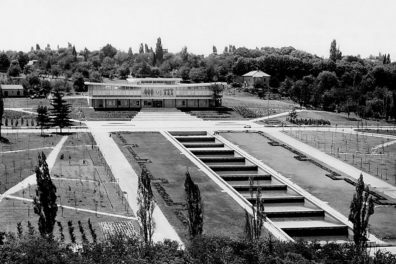 The values in question were common to the Third World countries with which Yugoslavia shared beliefs and goals during the 1960s and 1970s. 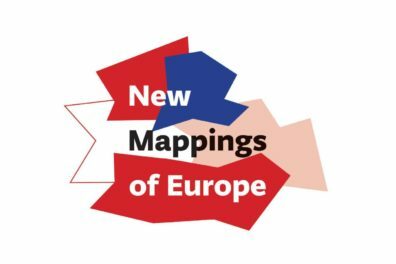 This exhibition, among other things, indicates the potential of heritage to contribute to the recognition, reaffirmation and redefinition of aforementioned social values. 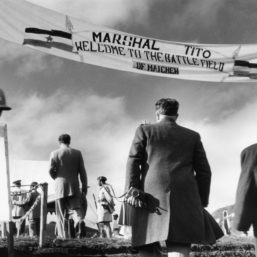 Guided tour - "Tito in Africa - pictures of solidarity"